Arrive in style and charisma in a ford XY GT Limousine! Seat 8 passengers. 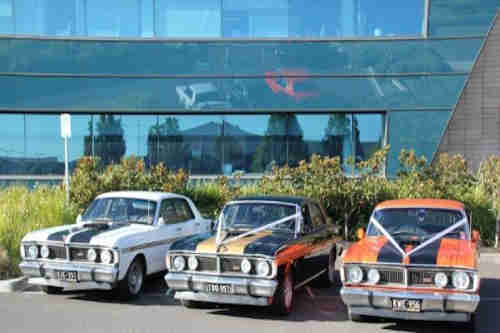 Australia’s largest fleet of Ford Falcon XY GT’s, including the wildest car ever, the ford XY GT limousine. 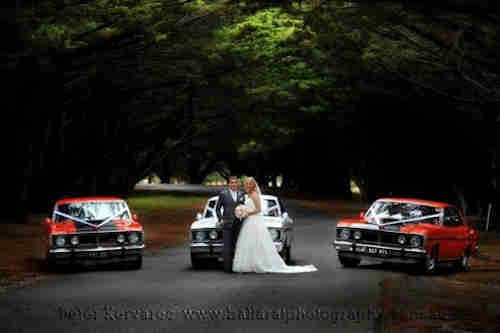 Our home-grown Australian muscle cars can accommodate all your bridal needs and offer hire rates to suit all budgets. 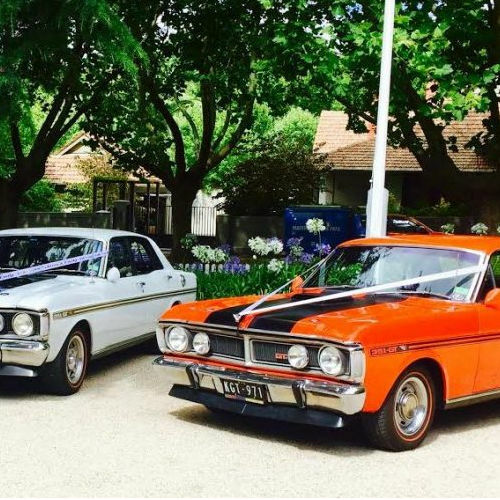 Boasting Australia’s largest fleet of Ford Falcon XY GT Limousine. 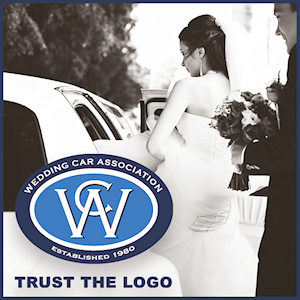 The company’s cars can accommodate all your bridal needs, offering hire rates that will suit all budgets. GT King Wedding Car Hire promises to make your day memorable. 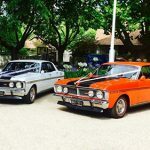 If you want a car to turn heads, shock the in-laws or just raise a few eyebrows, these home-grown Australian muscle cars will certainly do the trick. Arrive in style and charisma in a ford XY GT Limousine! We have done hundred’s of Melbourne weddings and promise to give you the memories you deserve on your special day.